Emphasising research, Alphaserve ensures staying ahead of the curve with the next emerging cloud offering. 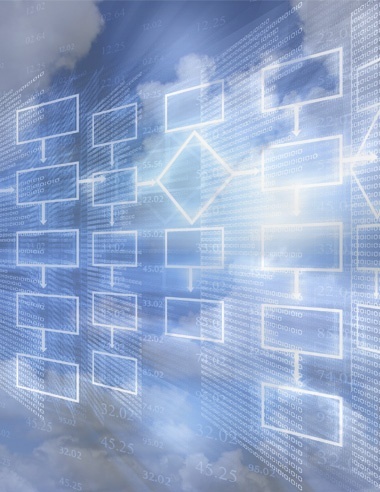 Evaluating a Cloud service requires an intimate understanding of your current workflow, application performance requirements and end user needs. Alphaserve’s cloud strategy and consulting services are designed to take the guesswork out of assessing suitable cloud services by baselining your existing experience and replicating it with enhancements on a cloud service. Alphaserve stands behind every cloud solution we recommend. 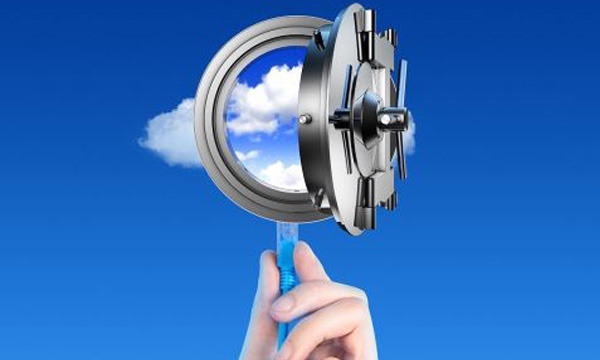 Our expertise in evaluating suitable cloud services incorporates continual testing and due diligence. Understanding what constitutes a mature business class Cloud service is the keystone of Alphaserve Technologies’ Cloud Consulting practice.